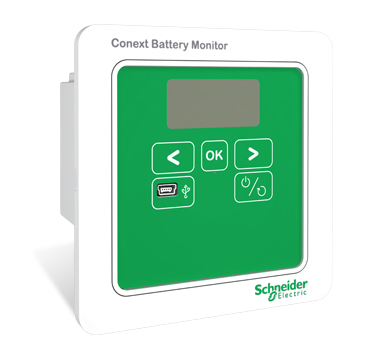 The Conext™ ComBox is a powerful communications and monitoring device for installers and operators of Conext solar systems. It features an integrated web server, enabling graphical displays of system daily, monthly and lifetime energy data to be viewed using a simple web browser or Android™ tablet device. 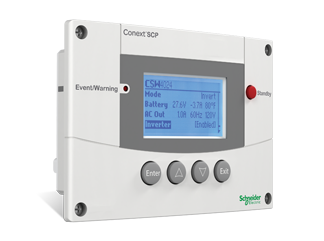 Installers can change or configure the settings of Conext devices through the user-interface on the ComBox and respond to system email alerts promptly. A user-configurable data logger and integrated FTP server provides a system owner with powerful analytics tool for data download and analysis. Modbus™ interface on the ComBox links Conext devices with third party systems through RS485 or Ethernet ports. 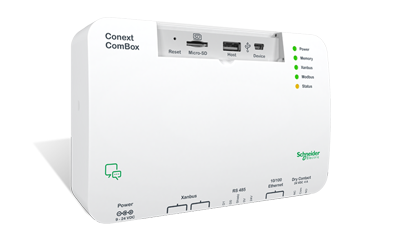 Conext ComBox is compatible with Xanbus™ protocol devices. 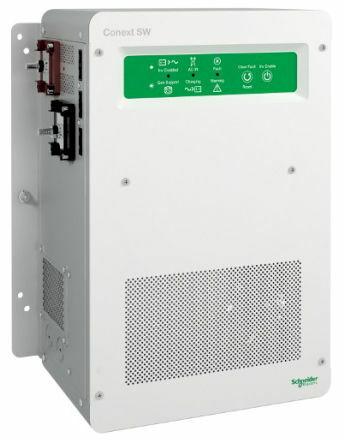 For large multi-cluster systems, the ComBox can be setup in a master-slave configuration to monitor multiple separate Xanbus networks and supported Modbus devices, such as power meters.